“Various of Motions in NYC” Part 1-4. This post will update each time a new GIF is posted for the month of April 2015. It can be found in the GIF category on this site. I am happy to be making some much needed navigation changes to the site. Many old pages will be replaced by category feeds for easier access. I create and share a lot! Here you can browse by subject & category! Have a question? Contact me here. 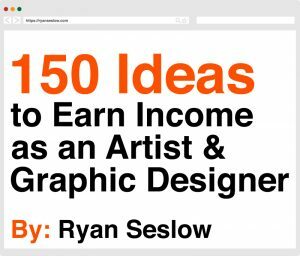 Subscribe to the Ryan Seslow Art & Design Blog via Email Updates!